Alison, Jane and I are super excited to announce that in only 3 more days, from 1 September 2016, we are launching a fab new competition with some of the most awesome prizes going around! The Modern Makers Retreat Cushion Palooza will run for the entire month of September. With Spring just around the corner here in Australia, now is the perfect time to freshen up the house, rotate your quilts and make some new cushions for the couch (or sofa, depending which continent you’re on!). We know you’ve likely got lots of sewing happening at the moment (perhaps you’ve just started Angie’s awesome #100days100blocks Tula Pink sew-along or your doing the QuietPlay swap!) so we’ve had a chat to some friends and we’ve come up with almost $2,000 in bribes enticements brilliant prizes to motivate your living room makeover. The competition is open to international entrants too! We are extraordinarily grateful to our Sponsors for supporting us and providing the following prizes. We would love it if you could show them some love by tagging or hash-tagging them in your cushion entries! AccuQuilt makes the world’s best fabric cutting system. The AccuQuilt GO! Fabric Cutter is a fast, precise, affordable fabric cutting system that allows quilters to cut fabric as much as 90% faster than scissors or rotary cutting. You can cut an entire quilt in minutes! Included in the Starter Kit is the Go! Fabric Cutter, the Value Die, a 6″ x 12″ cutting mat, a die pick, PLUS a FREE 20-page pattern booklet which includes 12 block patterns and a sampler quilt pattern, so you can start creating right away. Recently, AccuQuilt launched the Qube system of die cutters. The new GO! Qube Mix & Match 9″ Blocks take cutting fabric pieces to a whole new dimension. Designed to save you time and money, each GO! Qube includes 8 GO! dies, a cutting mat, 13 block patterns, a Getting Started DVD, plus a self-contained storage system. Clair has offered up two hugely generous prizes for the Cushion Palooza. The first is a 3 FQ bundle haul for one lucky winner consisting of Trinket by Melodie Miller, Raindrop by Rashida Coleman-Hale and Print Shop by Alexia Abegg. The second prize from Clair’s is a FQ bundle of From Porto with Love by Sarah Watts. VALUE: Prize one is valued at $400 AUD and prize two is valued at $130 AUD. In 2016, Erin of @quiltbystarlight realised that quilting had become more than just a hobby, it was her passion. Something she thought about every day. She had found her place. Her tribe. She loved every aspect of the quilting journey – choosing the perfect pattern, picking the right fabric to suit the recipient and to match the pattern, cutting, piecing and most of all, the quilting. This girl is crazy – she even loves binding! She made the leap and purchased her Handi Quilter Avante 18, and ‘Quilt By Starlight’ was born. Whatever your textile needs maybe Victorian Textiles stock them. Everything from batting and quilting to threads and needles. Creator of and home to Matilda’s Own quilting products as well as being the wholesaler and distributor for Kokka, Echino, Hoffman’s Fabrics (including Me_and_You fabrics). This prize includes the one and only, must have, Matilda’s Own Rotating Mat (as seen on the Fat Quarter Shop’s video tutorials), a 12″ x 6.5″ Matilda’s Own ruler with your very own laser cut “Modern Makers” moniker and a Mettler thread pack. Australia’s modern quilting magazine. Talented pattern designers. Thought-provoking articles. Digital, enabling modern makers everywhere! 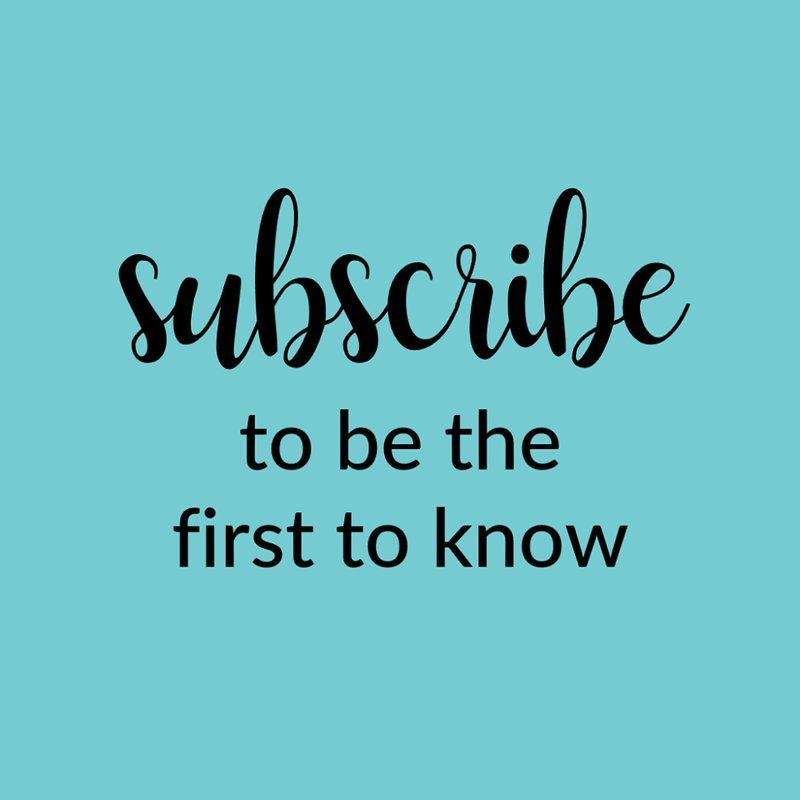 Subscribe now. The crew behind this digital magazine are just the absolute bomb! When: The competition starts on 1 September and runs through until midnight on 30 September 2016 (in your time zone). As long as you cushion picture is date stamped within these two dates, you’re golden! What: A modern cushion, silly! 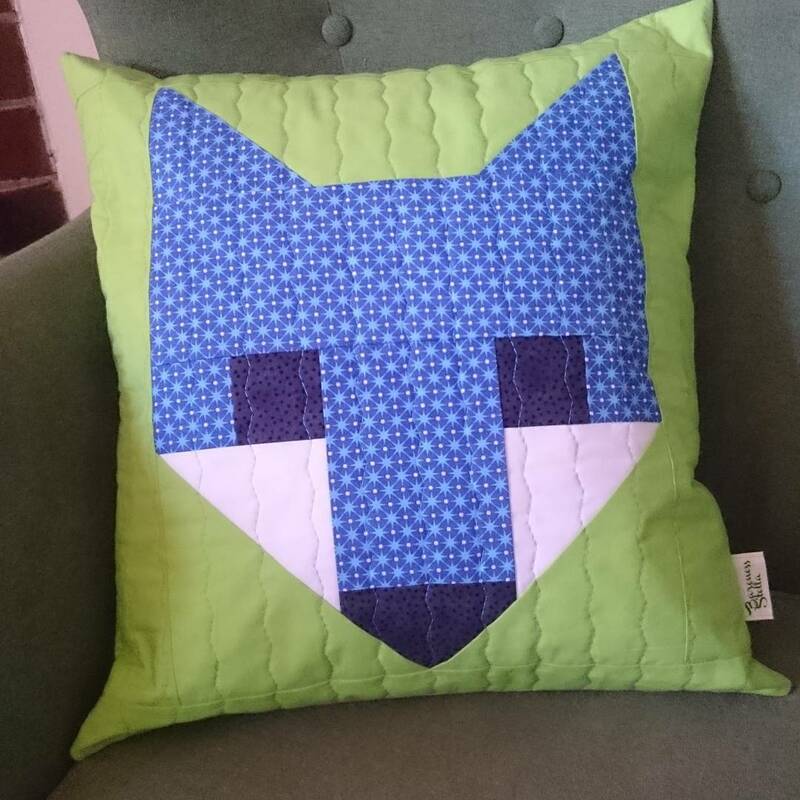 Your cushion can be any size or shape, it can be pieced, appliqued, foundation or english paper pieced… you could even crochet it if you wanted – we just ask that you make it modern! And the good news is that you can enter as many times as you like! Eligibility: Entrants must post a picture of their cushion on IG and tag @modernmakersretreat, as well as include the hashtags #mmrcushionpalooza and #quiltedcushion. In addition, you will need to follow MMR and each of the sponsors on IG (save for Victorian Textiles who is not on IG). The sponsors are @accuquilt_australia, @clairsfabric, @quiltbystarlight and @makemodernmagazine. Whilst it is not a requirement, we would love it if you could show our sponsors some love by adding the following hastags – #accuquiltaustralia, #clairsfabric, #victorian textiles, #quiltbystarlight and #makemodernmagazine. International entrants are welcome! Depending on which prize you win however, additional postage may be required. Finally, this competition is designed for cushions made between 1 Sept and 30 Sept. Of course, if you have already started a cushion but not yet finished it you can enter it once we hit 1 September. Any cushion that has been previously shared on IG will not be eligible though.